Kah-Lo is a name you might not immediately know, but if you have been to a club recently you will likely know her voice. The Nigerian born vocalist, who has also spent time in New York, was the artist who lent her vocals to Riton’s club hit ‘Rinse and Repeat’. Riton is a dance producer who knows how to craft massive records and so getting the nod from him was a deserved boom to her fledgling career. 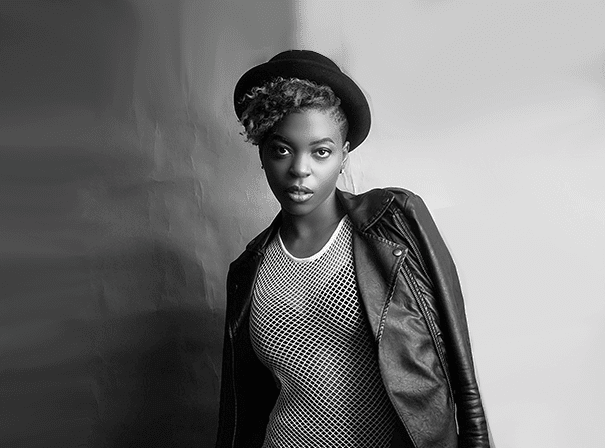 In turn, Kah-Lo’s great delivery, afro tinged style and dead pan attitude on the 2016 smash is part of what made it so popular, with its recognisable big bass and stiff synths. Accolades for the track came in from all over and it climbed to a Top 10 position in the official UK chart, 8th in the Capital Big Top 40 and sold more than 35, 000 copies in the first week of release. To date, the track has been streamed more than four million times on Spotify, has made A list plays on Radio 1, 6 Music and Kiss as well as on many other influential stations and has been a Shazam number 1 in the Top 200 Chart, Dance Chart and Future Hits. YouTubers have watched the anthem more than 1.5 million times and as such have made an immediate star of the vocalist behind it. With many more projects in the pipeline, this is just the start of what is sure to be a very promising carer for this edgy afro-pop vocalist.